Flint’s home vacancy rate is more than four times the national rate, according to a new report. Realty Trac says nationally 1.6% of homes are vacant. In Michigan, it’s 3.4%. 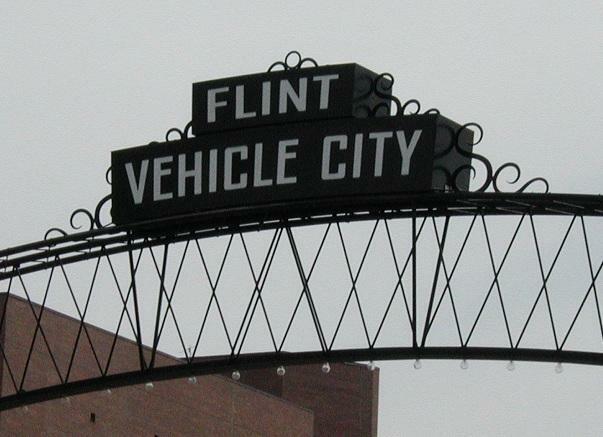 In Flint, 7.2% are vacant. Daren Blomquist is with Realty Trac. He says Flint’s high vacancy rate is “defining the housing market”. “When you get to a certain threshold, and I would say Flint is far above that threshold, it becomes a driving piece of the market.” Says Blomquist. There’s a sharp uptick in banks repossessing homes in Michigan. In 2015, 31,000 Michigan homes were in the foreclosure process. That’s similar to the numbers before the Great Recession. 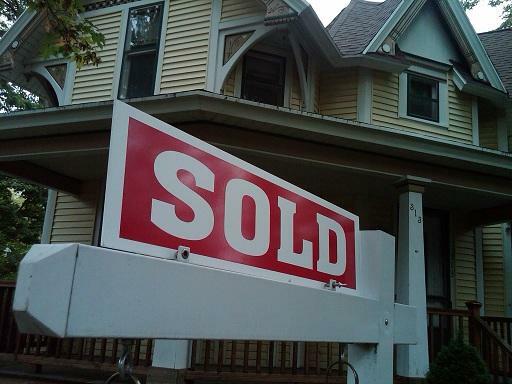 Michigan’s home foreclosure rate is speeding up and slowing down. Realty Trac reports banks are repossessing more homes – up 27% in November from a year ago – but the number of new homes entering the foreclosure process is way down. Daren Blomquist is with Realty Trac. He says banks are clearing out the last of the homes that fell into foreclosure during the Great Recession. A new report says Michigan homes are at much lower risk of natural disasters than those in other parts of the country. Realty Trac reports nearly half the homes in the U.S. are located in areas at high risk of wildfires, earthquakes, hurricanes and other natural disasters. “By this definition, when we are looking through the prism of natural disaster risk, housing in Michigan looks pretty good,” says Daren Blomquist with realty Trac. 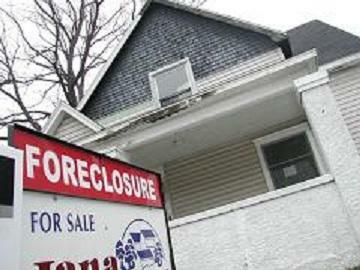 For several years, Michigan’s home foreclosure rate has been declining. But Realty Trac reports home foreclosure filings jumped nearly 17% during the first six months of 2015. 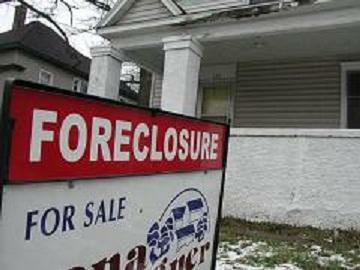 Roughly half of those foreclosures involve homes in metro Detroit. Daren Blomquist is with Realty Trac. He cautions the increase is not as bad as people may think. 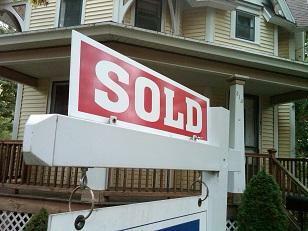 Michigan counties rank near the top and the bottom of a new national report on home buying. Realty Trac looked at affordability and accessibility for home buyers putting up a low down payment. The report finds 90% of 370 counties nationwide were more affordable than they have been historically. First-time home buyers in Michigan may have a harder time than people in other states finding down payment assistance. A study finds nationally 87% of homes on the market would qualify for a down payment program available in the county where they are located. But the report says there are fewer programs in Michigan than in most other states. 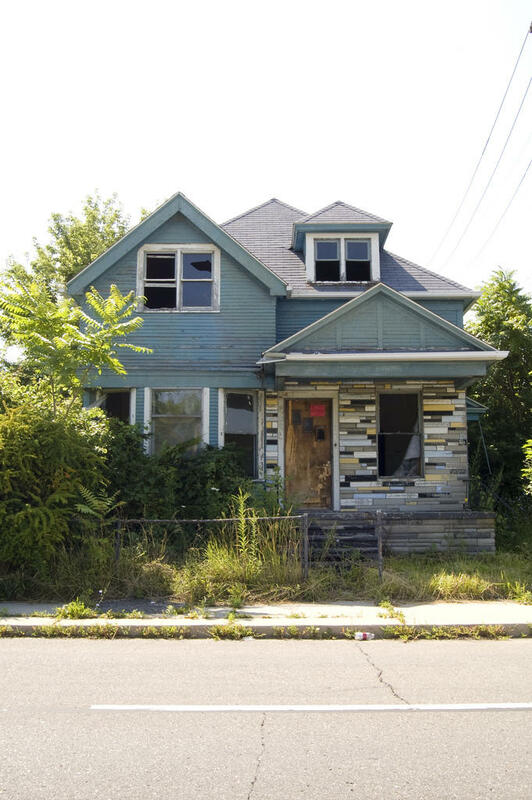 DETROIT - Mayor Mike Duggan has released a plan to allow Detroit municipal workers, retirees and their families to pay half the price of their winning auction bids for city-owned houses. Duggan told reporters Monday that the program will help strengthen neighborhoods and return more residents to home ownership. He says the plan could be in place by mid-February if approved by City Council. The city owns thousands of empty houses. It is tearing down those that can't be rehabilitated while attempting to sell others to buyers willing to fix them up and move in. 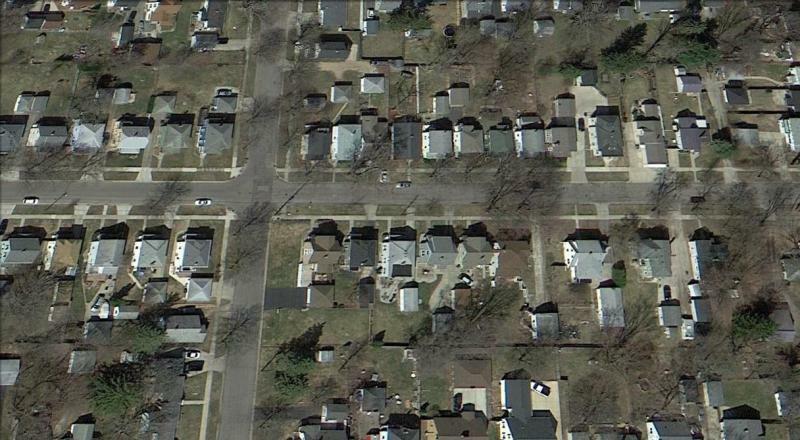 Detroit began auctioning vacant houses last year through its land bank. Fewer and fewer Michigan homeowners are seriously underwater on their mortgages. Realty Trac reports 10% of Michigan homeowners owe at least 25% more on their mortgages than their homes are worth. The percentage of Michigan homeowners seriously underwater on their mortgages has been declining steadily since the Great Recession. 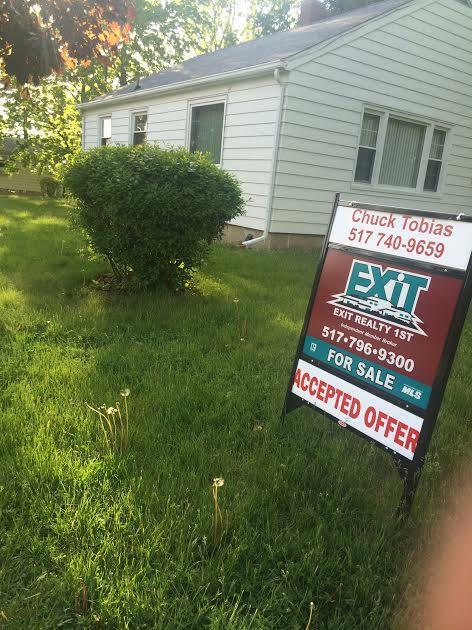 Michigan’s home foreclosure crisis of a few years ago can still be felt by the state’s real estate industry. 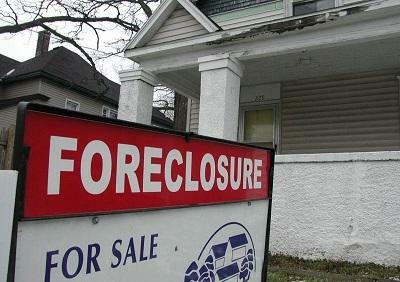 In February, 2011, 35.3% of the homes sold in Michigan were distressed homes: formerly foreclosed on or being sold short for a loss. In May of this year, 18.6% of home sales involved distressed homes. Realty Trac reports Michigan home prices continue to improve, claiming the median sale price for a Michigan home last month was $100,000, that’s up 18% in the past year. 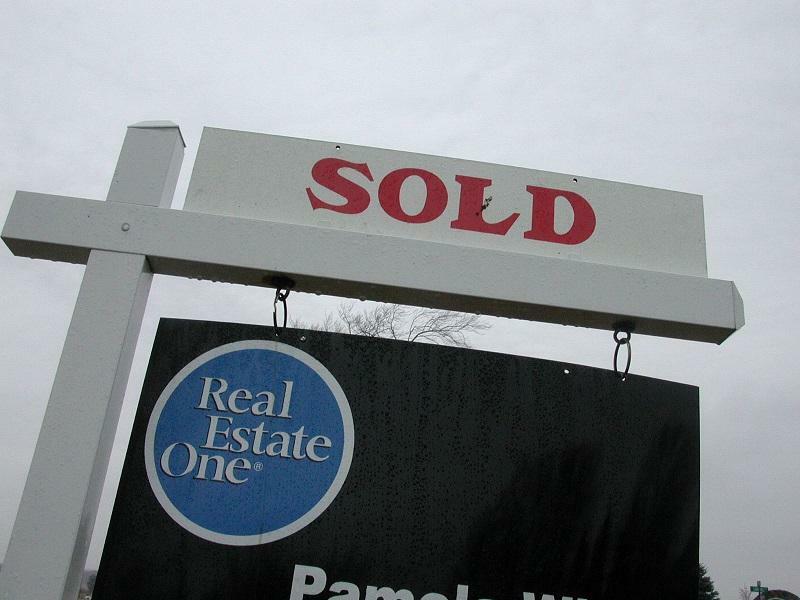 Michigan has seen a sharp spike in the number of people paying cash for homes. 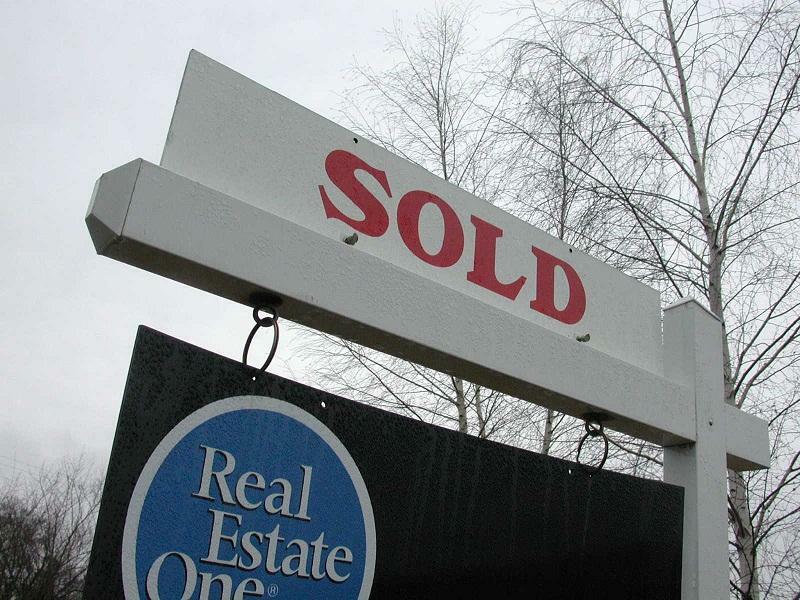 Last month, cash sales represented 49% of the home sales in Michigan. 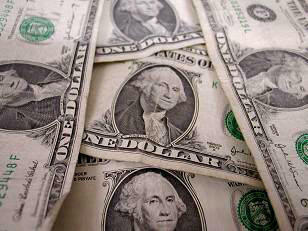 Nationwide, 42% of home sales in November were all cash. “These investors are seeing a window of opportunity when home prices in many markets have been undervalued, especially compared to rent,” says Bloomquist. 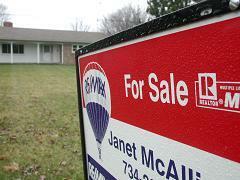 The federal government shutdown could soon start affecting Michigan’s real estate industry. The problem is government agencies that verify the identities and tax returns of people taking out mortgages are closed by the shutdown. That means banks and mortgage companies are unable to finish their paperwork on home loans.